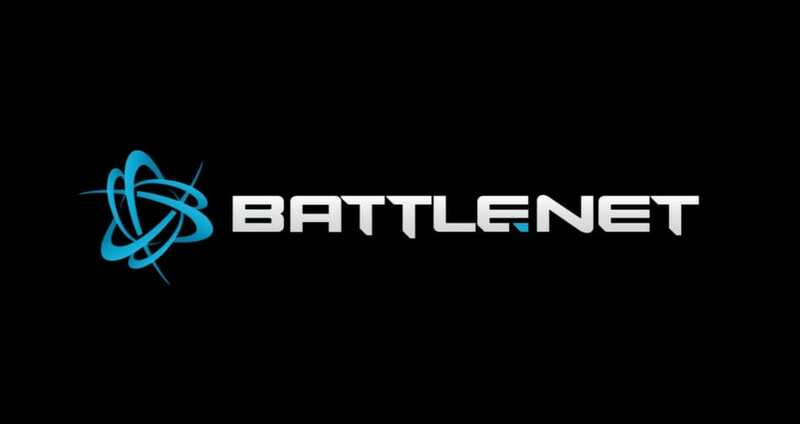 Down Today | Battle.net issues? Are you having Battle.net issues? Gamers only know too well who Battle.net are because hundreds of thousands of players will be playing any one of its games, such as Starcraft 2, the World of Warcraft (WoW) series, Hearthstone, Diablo, Heroes of the Storm and many more. But when players cannot play their game you can put money on it they will want somewhere to have their say, by sharing their issue. With so many people playing games through Battle.net it is for certain there will be problems along the way, main cause for concern is when servers go down, players not able to login, which means they cannot play online, in-game purchases not working properly and the official website going down. Gamers have in the past said battle.net downloads are really slow, but what ever your reason list your issues below. If you are having issues with the official Battle.net website, its games and so forth write them below for others to read. If Battle Net is down today, then reports will be found below. people are saying maintenance is kicking of today but i see the dates and start time at 10/05/2017, 05:00 today is the 9th. All servers are offline, is the maintenance finished now or still ongoing? Yes I am now getting a message saying “no realms are currently available (wow51900309)” guess there is maintenance going on. Still getting ridiculously high latency on Warcraft Saurfang server. Been going on for two months now, and I’m just about done with it. Nothing but problems today with servers, are they down for a reason? Battle Net website is not opening, sames goes for Blizzard’s website. Is battlenet down for you right now? It is for me in London. Everything battlenet is down for me. The launcher is not connecting at all, I am starting to wonder if a DDoS is involved here. The game HOTs is amazing until this blooming happens. Yes another disconnect. I cannot connect to Overwatch right now, when i was getting on i was being disconnected. You say that, I got error code WOW51900325 which is only different by the number 5. – so what is this then please? I was on mood guard and i was seeing very bad lagging, the worst by far yet. It lags then i get booted from the game with the error code WOW31900325. I have no internet is what it is saying when i try to play online. Battlenet is not booting up. I am on Xbox One and have no Overwatch, does anyone know how long the servers will be down for? I am havign problems with my Battle Net Armory app. Not able to connect, guess no gaming for me for a while. what is going on? i log into the game and after 2,3 minutes im offline. it occured 5 times for about 15 minutes. I have just looked over on the BlizzardCS Twitter account and they say they are looking into what is causing Battle Net to be down. Battle .net is totally down, cannot even open the website. Servers are completely offline. Apparently, logout and then log back in again. This seems to work according Blizzard. Hearthstone is down and out for me, not able to get online. I am having login issues right now. Not able to get Battle Net app working, hey Blizzard can you explain why you prefer not to work? When WoW is lagging really bad would that be a Battle.net, Blizzard or just my end? Is anyone having battle net issues today: I tried to login earlier but couldn’t, back at work now. Hey Blizzard! How can it take around 20 minutes to login in to battlenet. I was is a Hero League match in HotS and now have lost my Hearthstone match because was lagging. It was my go and i got booted. When I try to login to Battle Net I am getting a ‘Unavailable Service’ message.